Now that the Christmas Eve is here, the never-ending process of buying gifts seems to catch its pace. With great deals and alluring offers, it is indeed hard to resist on buying something you like. Well, it is okay if you can’t control shopping at discounted price. But, you may not want to fall prey to fake online shopping websites and hackers. With festive seasons, there are many services that get active along with shopping websites, which may have an evil eye on your wallet and bank account. 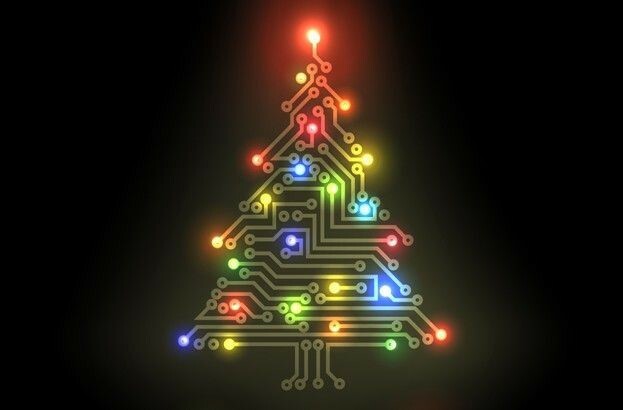 Today, we’re going to share some of the best security tops that you must be aware and share as a gift this Christmas. Free Wi-Fi may sound interesting, but they carry one of the most venomous malware that can attack your computer. When you’re on a public network and trying to shop online, there are heavy chances that you may end up compromising your details. Experts suggest avoiding public Wi-Fi or any other free network while you’re making any monetary transaction as the connection may not be secure. Identity is one of the most precious asset of any citizen, which upon compromised can take ugly turns. Presently, cyber world is facing identity theft issues as never before. Elderly aged users are easy prey to scammers and hackers who fall prey to their phishing websites and emails and end up losing their identity stolen. It is important to pay extra attention to any website that you visit and get Advanced Identity Protector, which is free to download and designed to dedicatedly eliminate any potential risk. While visiting a website, it is hard to differentiate between a genuine and insecure website. To be sure, you can check for the ‘https’ certificate of the website that ensures that the website follows all the government norms and is safe to explore. If you don’t see ‘https’ certificate with a ‘lock icon and it says, ‘Not secure’, you may want to pass. If you’ve been receiving a lot of pop up advertisements, there is a high possibility that your computer’s security has been compromised and malware have gotten into it. It is important that you do not click on any pop-up message or the advertisement shown on the screen as it may trigger any background computation to steal data from your computer. Moreover, your banking details and SSN may also be stolen if any unauthorized person takes over your computer. To avoid situations like this, you must download an antimalware tool like ‘Advanced Systweak Optimizer’ for Windows and ‘Systweak Antimalware’ for Mac, which are free to download and the best industry. Must Read : What are Different Types of Cyber Security? Overall, it is not necessary that every gift would have a wrapped box, a piece of advice may be more helpful as a gift. 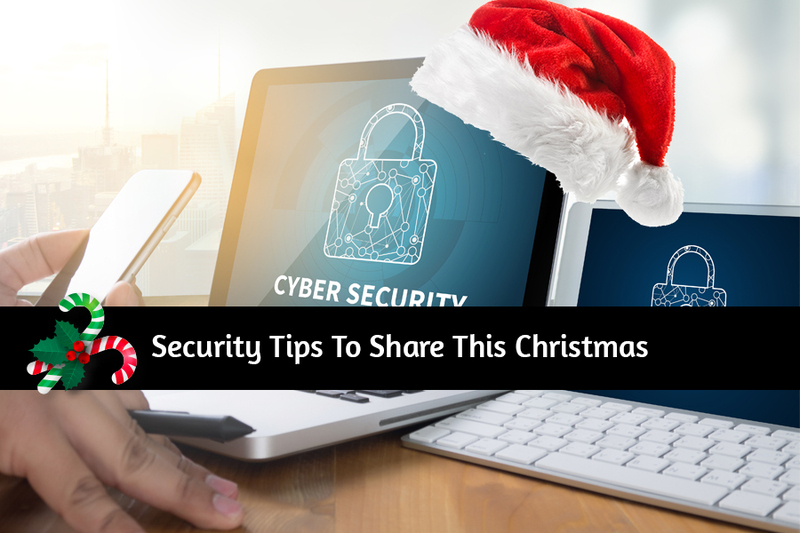 Now that you’re aware of the steps you must take before shopping online, it is time to spread awareness and help your loved ones to securely shop this Christmas. If you’ve got some more tips and tricks to solidify an online transaction, do let us know in the comments below. ← How To Bypass Credit Card & ATM Skimmers?